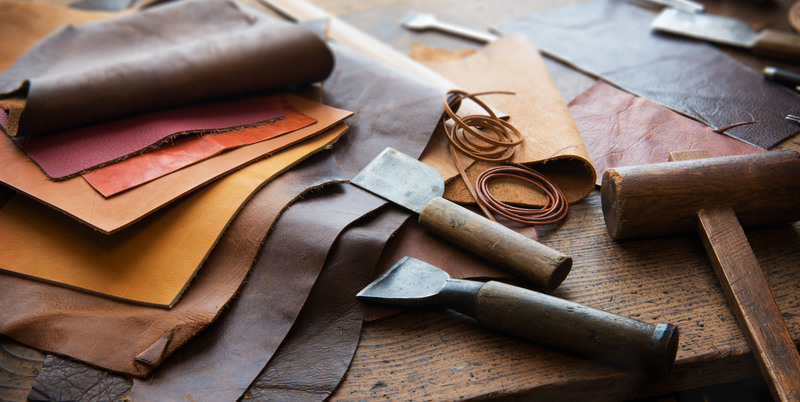 Established in 2000, with 13 years previous experience, we supply a wide range of quality leathers and webbing to the Saddle, Bridle and Harness Making trade in the UK and further afield. All our products are sourced from the highest quality Tanners worldwide. We pride ourselves on offering good service and competitive prices and if we do not have what you are looking for then we could source it for you. Progress in technologies of the manufacture of coated webbing has resulted in synthetic leather becoming a viable alternative to natural leather. M.Timmins Leathers are proud to supply Leatherite’s world leading synthetics, in a wide range of sizes and colours to Saddle, Bridle and Harness manufacturers in the UK and further afield. Please contact us for prices or any further information.